In the late twentieth century, Santa Rosa’s economy shifted from agriculture to industry. This was accompanied by an increase in population, with consequent impacts on housing, waste management and water. 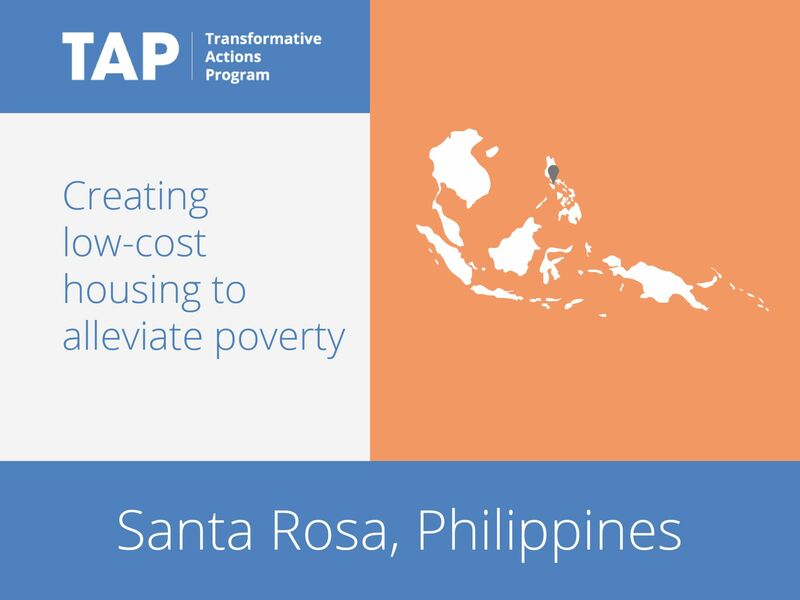 Now Santa Rosa is working on two low-cost housing projects, which will be a showcase of green building, innovative waste water management, public-private partnership and social equality. The housing projects will employ vacuum sewer technology for wastewater collection, preventing soil and groundwater pollution. Treated water will be used for urban agriculture, which is already incorporated into the housing plan. 450 housing units will be created in the first phase of the project.